Meet Christopher of V8Runners | JustRunLah! I am Christopher Tan. I am now a runner. Excuse me while I laugh. I used to be a couch potato. For years, I had done zero exercise other than walking around my workplace. Yet here I am, October 2017, running minimum 5 times a week. After moving to Vue 8 Residence, I chanced upon the Facebook posting on a weekly run organised by Stanley for our estate. I thought to myself that this is an opportunity to start exercising and running together as a group. On top of that, as neighbours, it also allows us to get to know each other better. Soon, I discovered that V8Runners’ weekly runs emphasize on fitness and health rather than competitions. This suits me very well as I am into staying fit and healthy. I wanted to lose weight and back to a healthy BMI range. I have participated in 7 weekly runs so far, conducted every Sunday. Every session is different and it is fun and enjoyable. 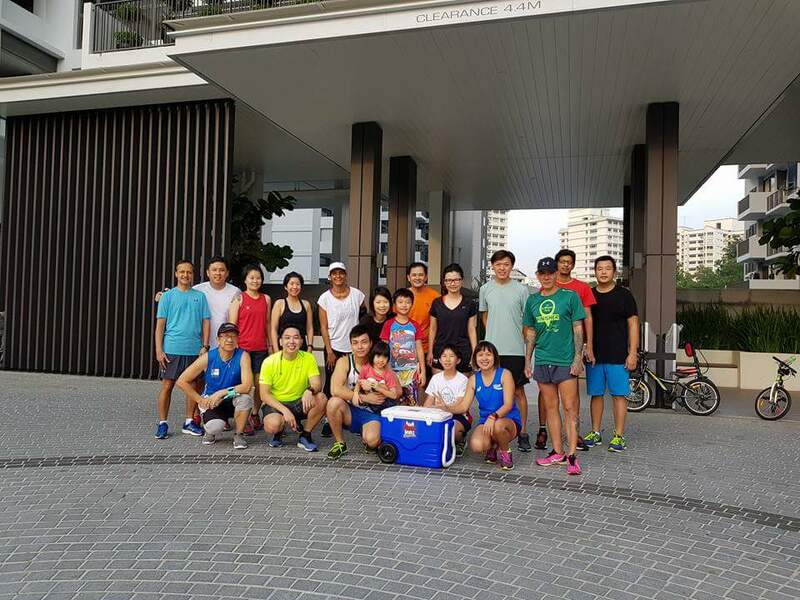 By running in a group, we encourage and motivate each other. The pre-run workout is good as it helps to strengthen the core muscles. In each run, I will try to improve my pace and intensity. I have since lost 2kg! Made new friends and more to come as more residents are shifting and settling in. 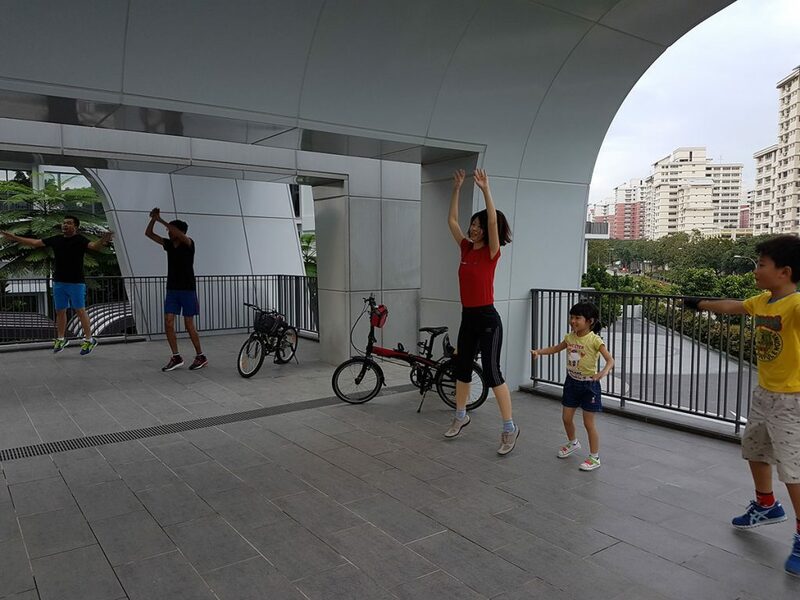 I have seen spouses and children joining in the weekly runs too, it bodes well for family bonding! In the long run, I hope my overall health will benefit as well. 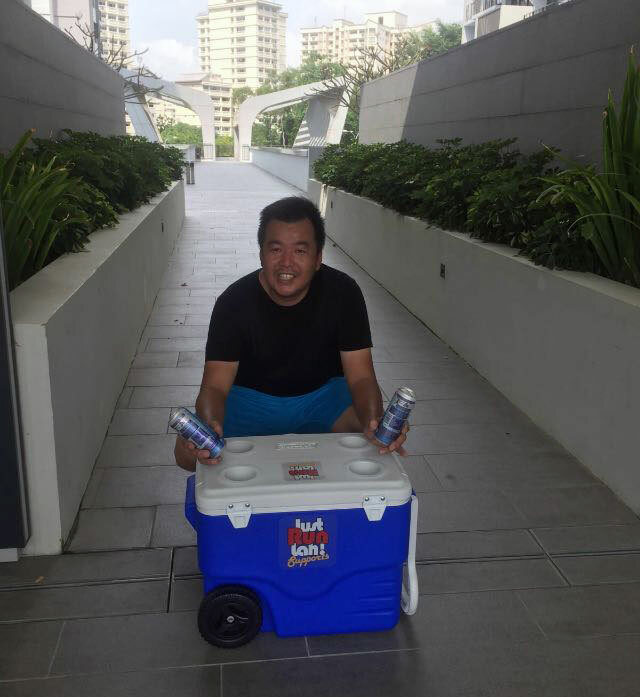 Click here for more post from Stanley Tan.